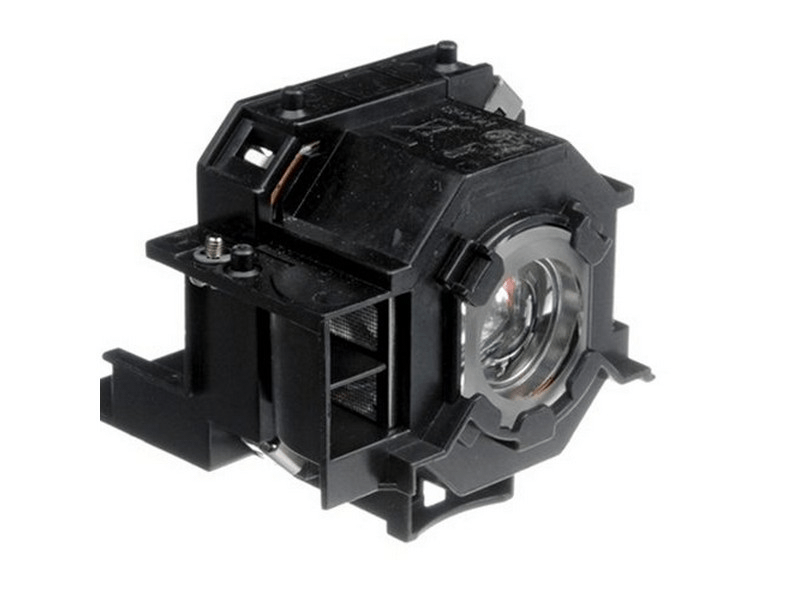 The V13H010L42 Epson projector lamp replacement comes with a genuine original 170 watt Osram P-VIP bulb inside rated at 2,600 Lumens (Same brightness as the original Epson lamp). The V13H010L42 lamp has a rated life of 3,000 hours (4,000 hours in Eco mode). Beware of cheaper generic lamp replacements sold elsewhere that have lower lumen output and reduced lamp life. Always great products. Customer service is Outstanding! Always great service and very competitive prices. We have 14 Epson projectors that take this lamp and have consoildated our vendors down to one (Pureland Supply) because of the dependability of these replacement lamps. Tired of buying replacements at $40 that kept failing so went with these and very happy we did. Easy quick installation and they always light up nice and bright.